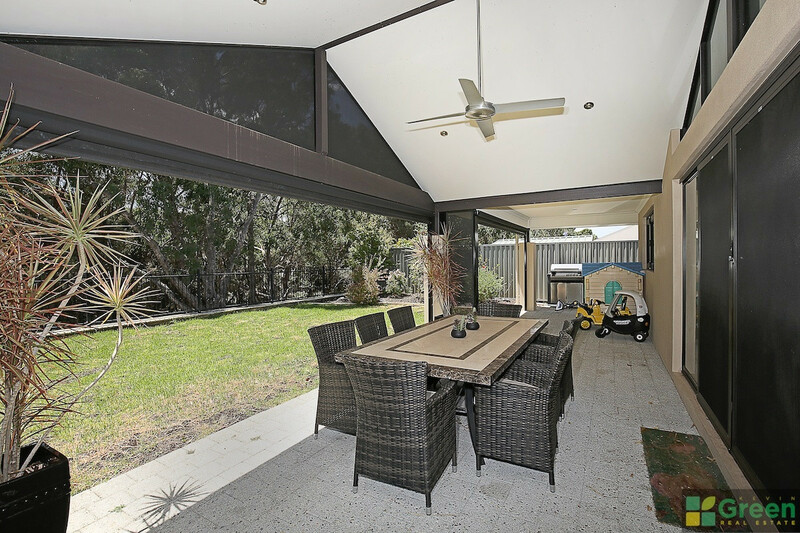 Fabulous and spacious 4 bedroom 2 bathroom family home. 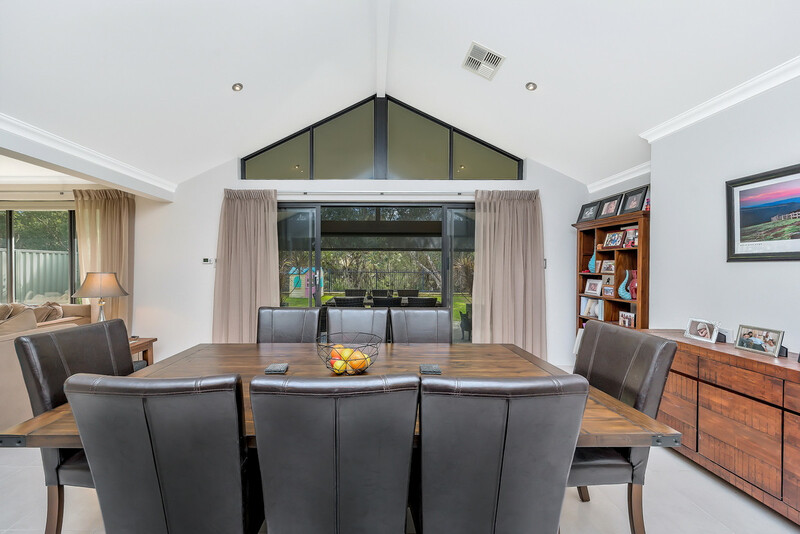 This lovely home was built by Dale Alcock and offers so much. 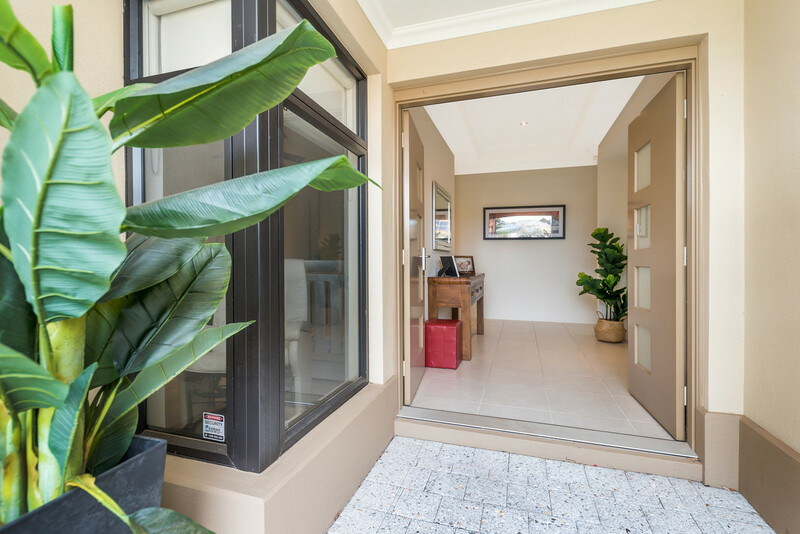 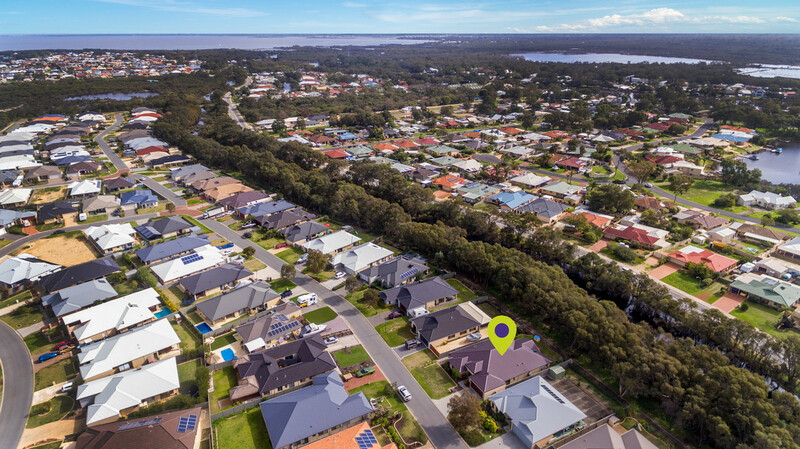 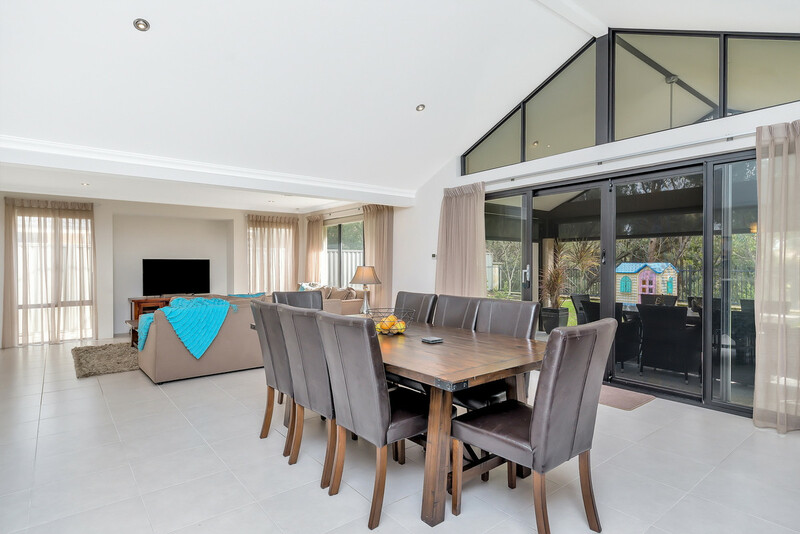 Situated in the popular Austin Cove Estate, surrounded by a nature reserve makes this location appealing for taking a leisurely walk or bike ride in the morning or evening without any fuss. 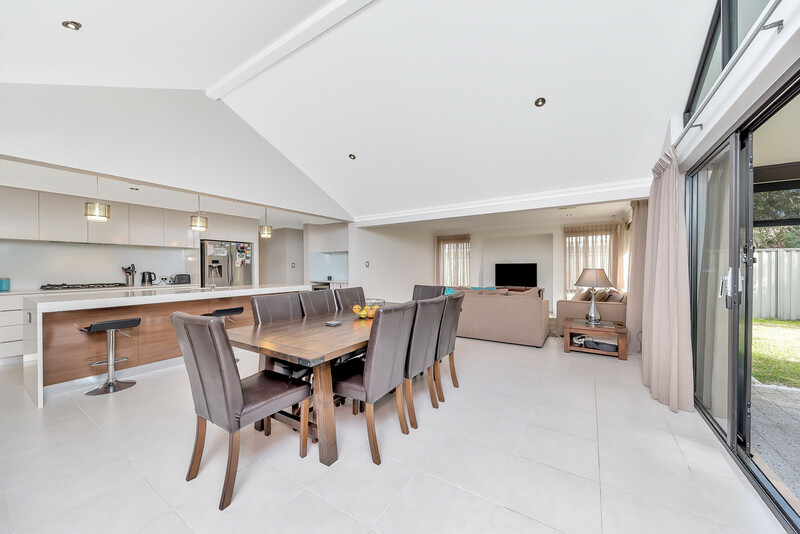 The home is spacious throughout and a treat for any family. 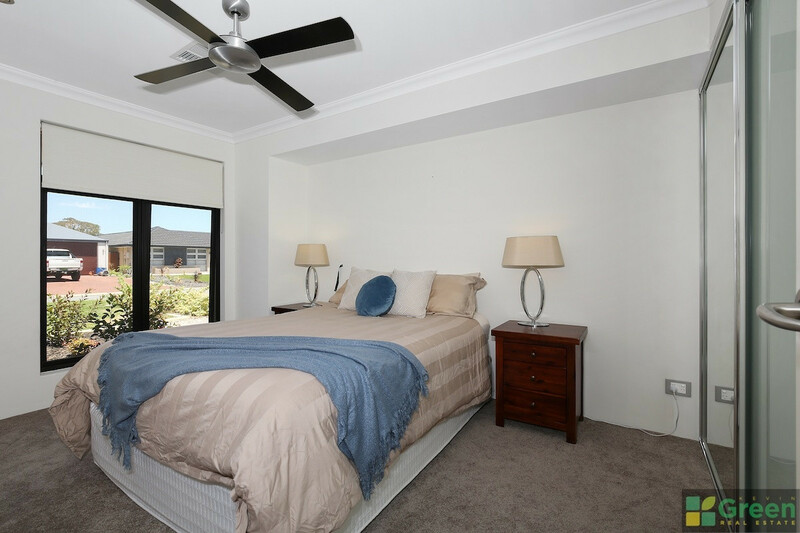 * 4 Queen size bedrooms all with built in robes and ceiling fans. 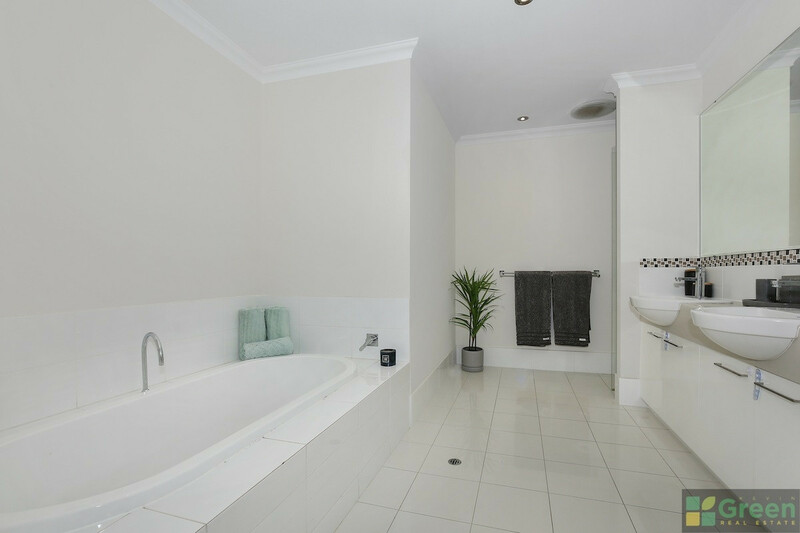 * Master bedroom, expansive walk-in robe, double vanities, large bath, shower and separate wc. 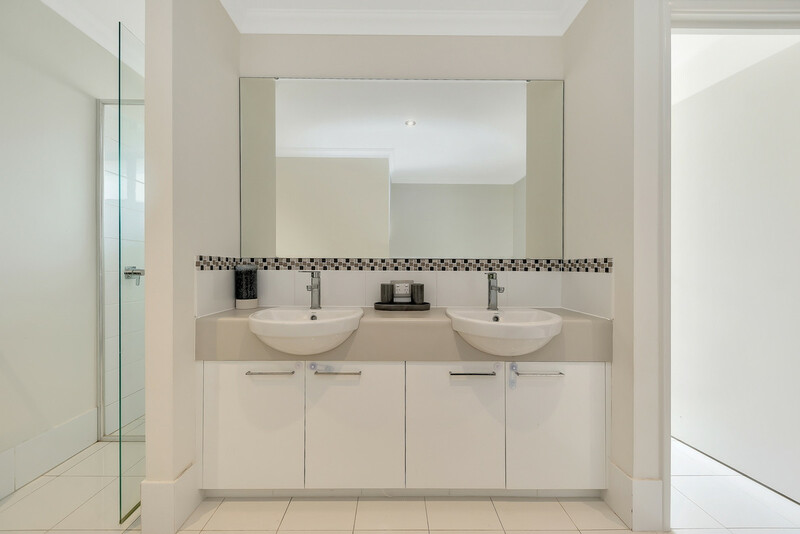 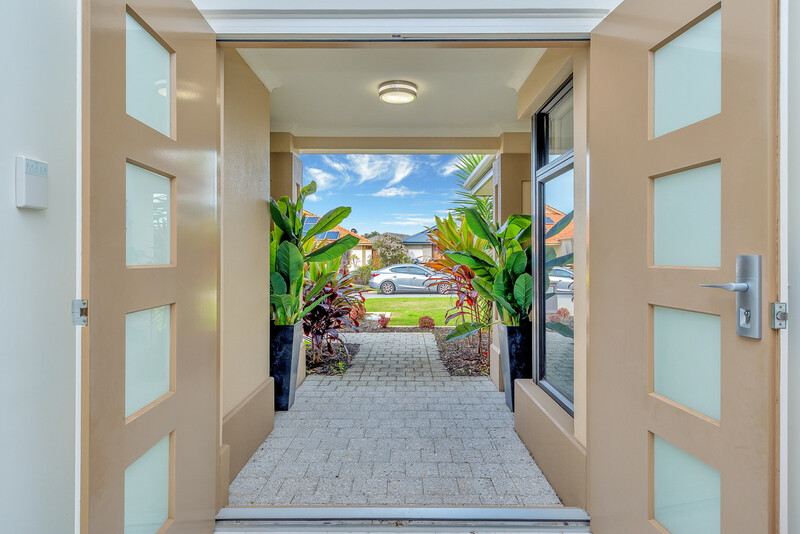 * Spacious tiled hallway with coved ceiling, double door entry. 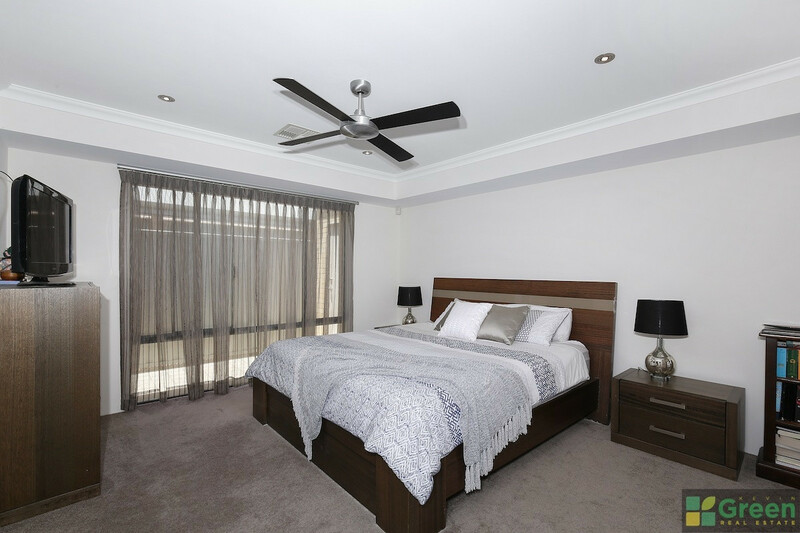 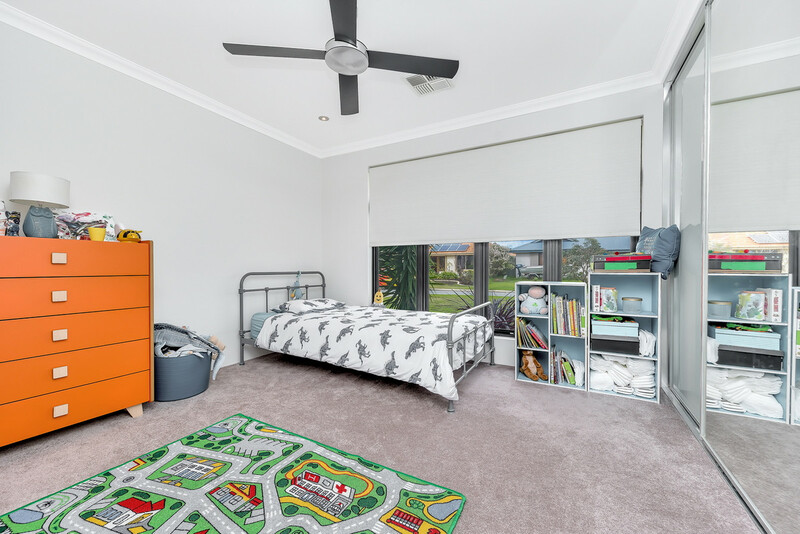 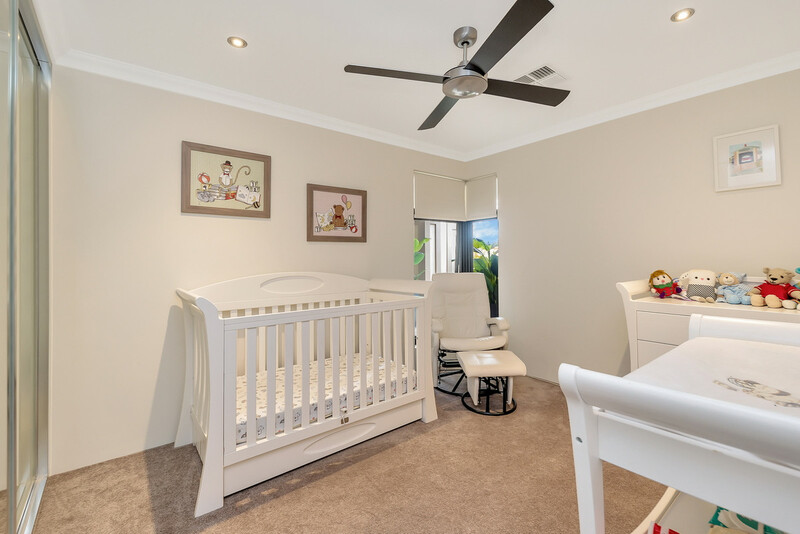 * Zoned ducted reverse cycle zoned air conditioning throughout and insulation. 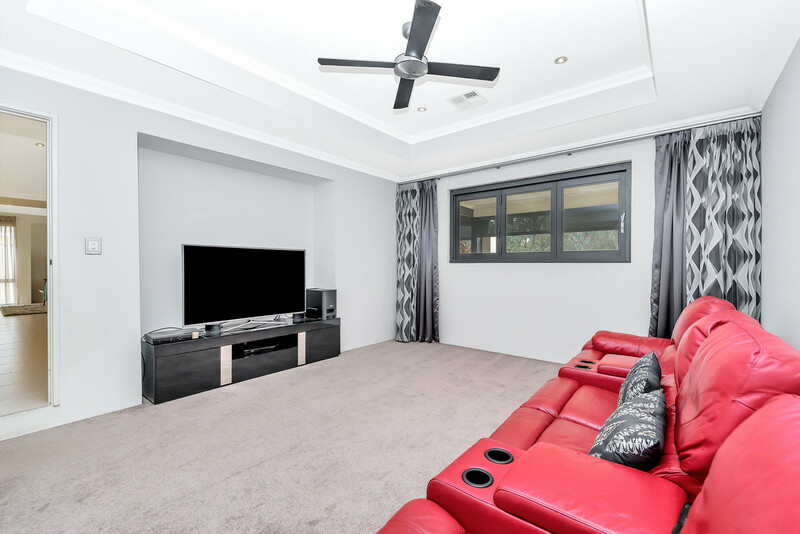 * Separate theatre room with quality window treatments and ceiling fan. 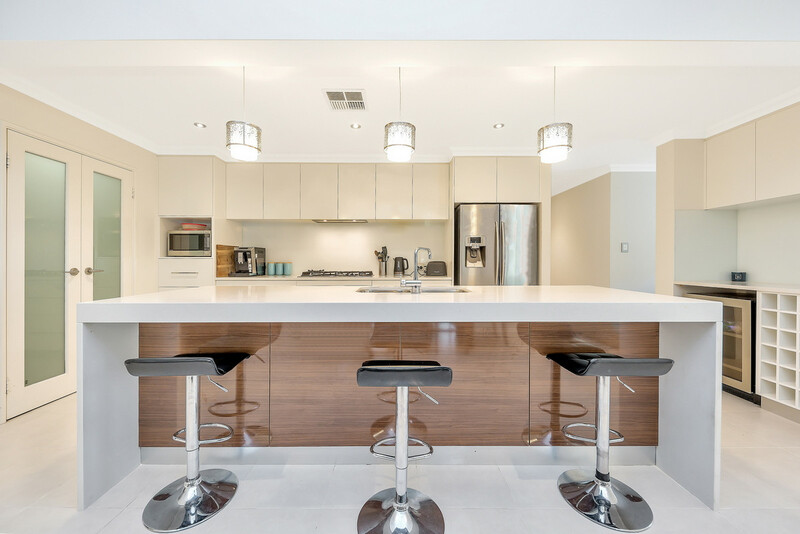 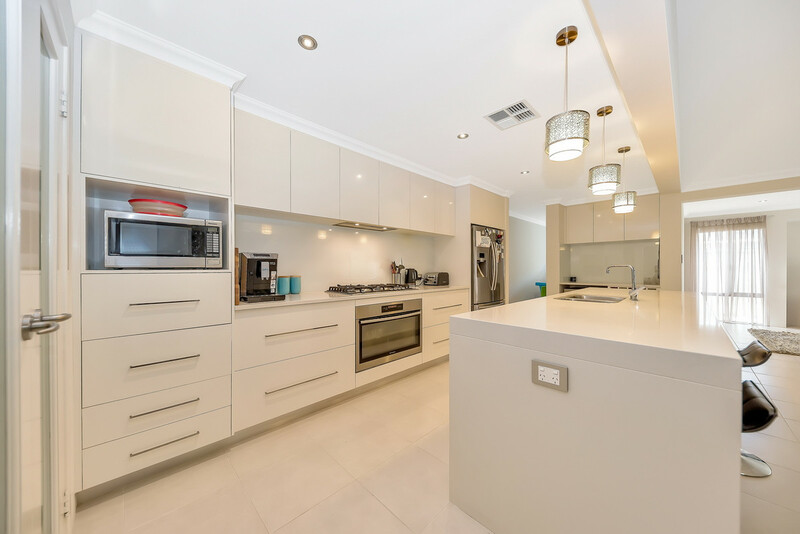 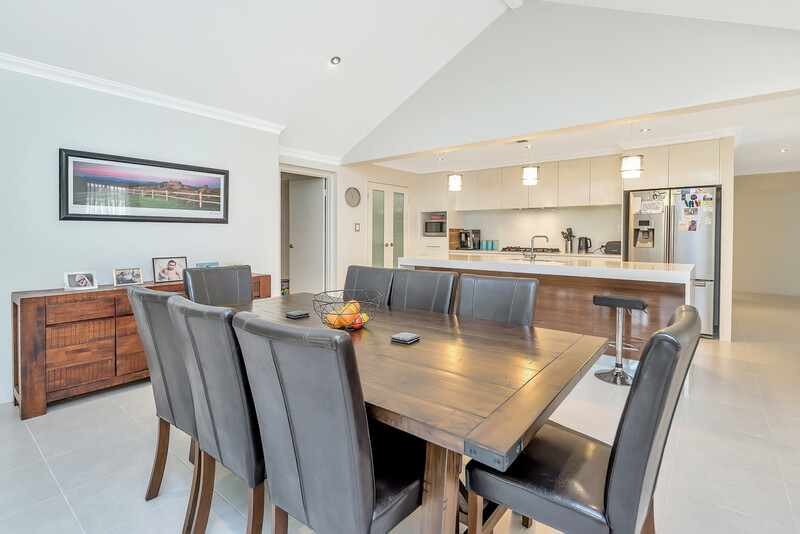 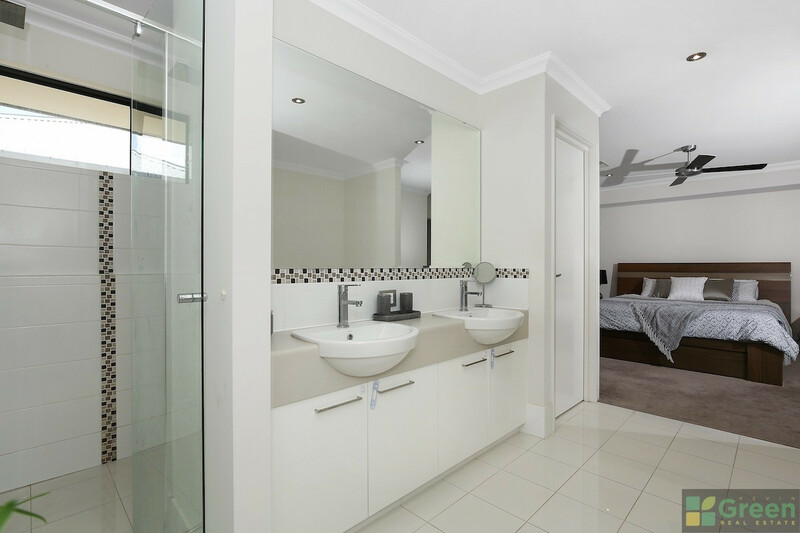 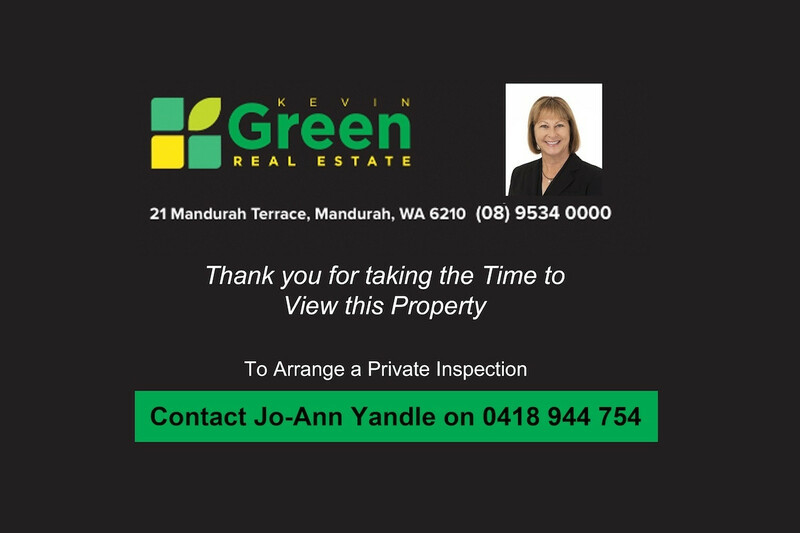 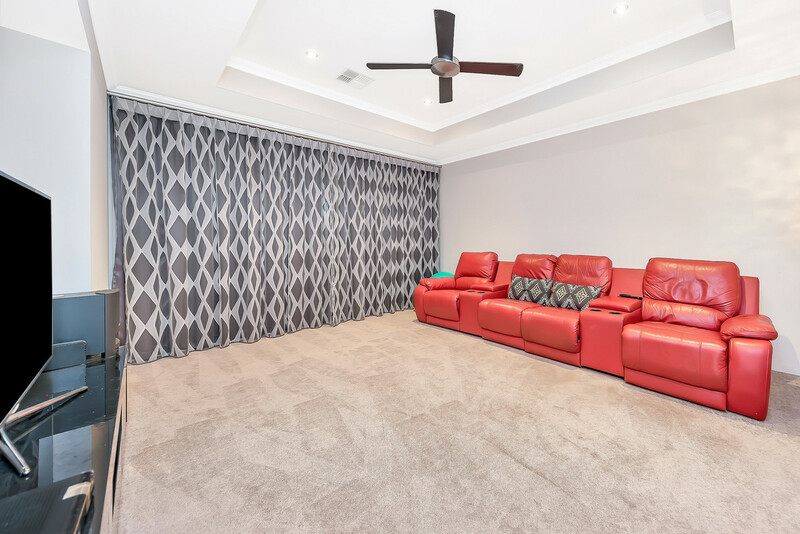 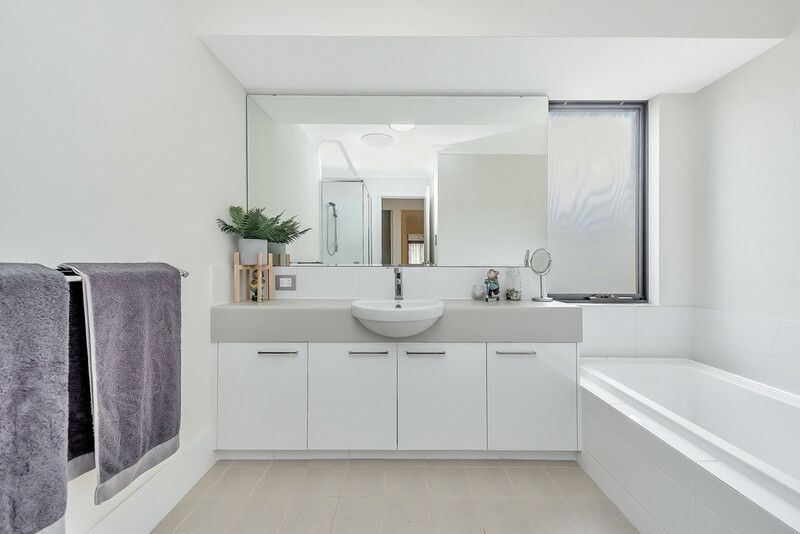 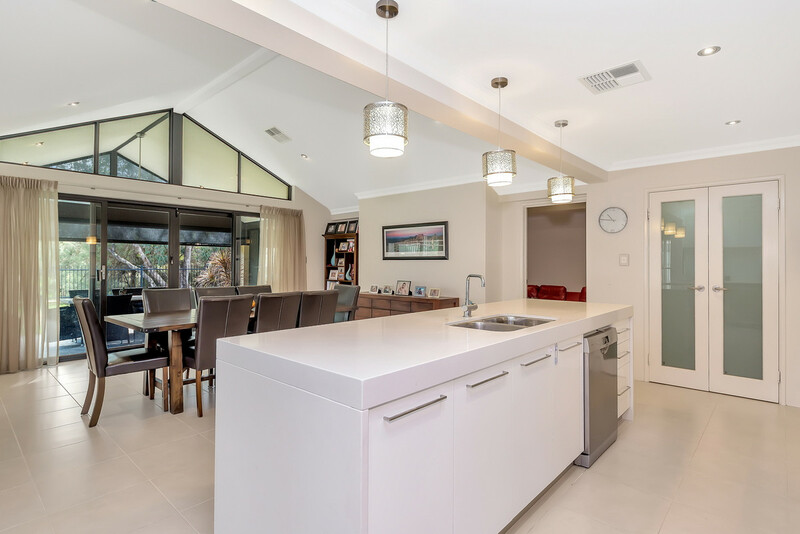 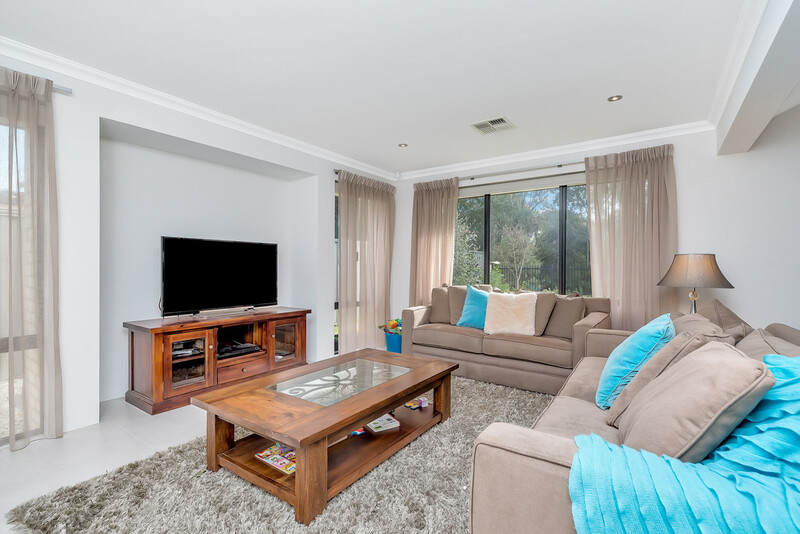 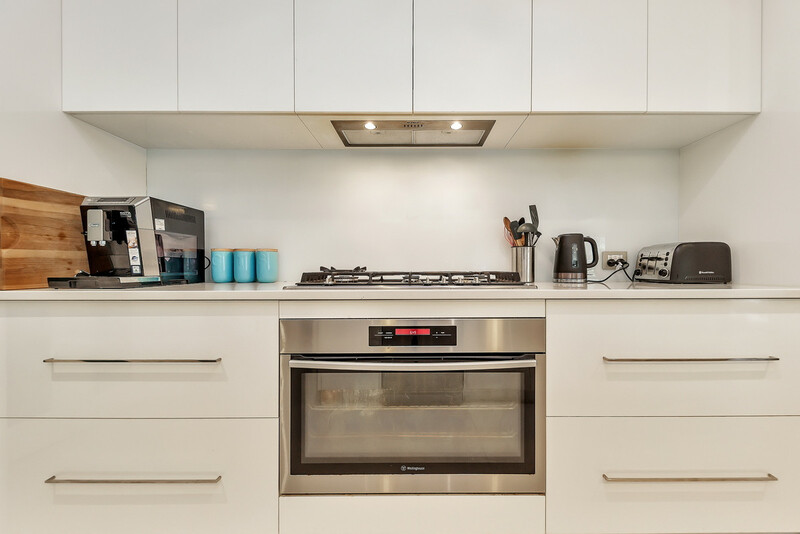 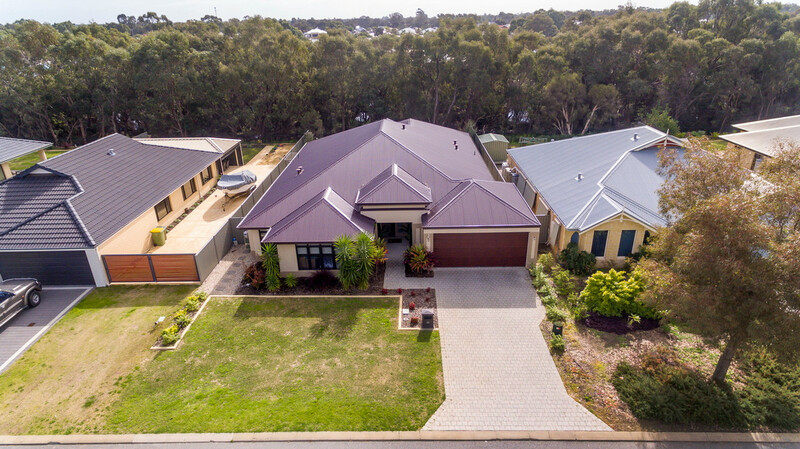 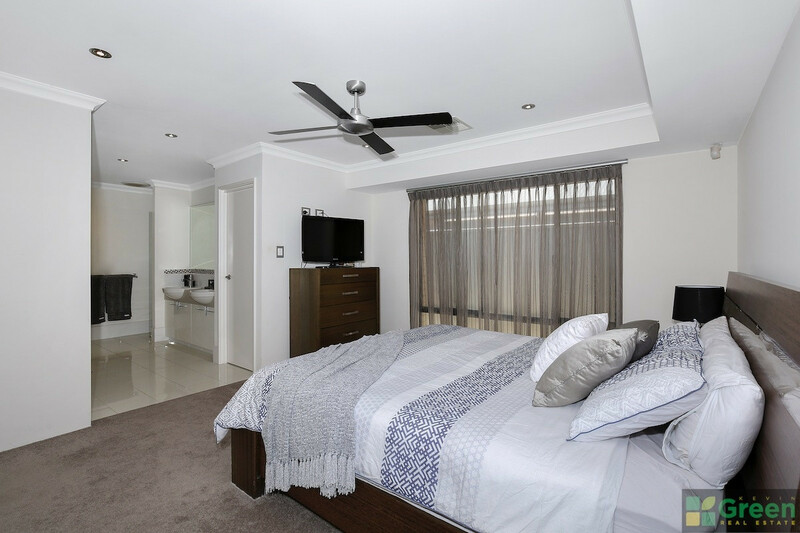 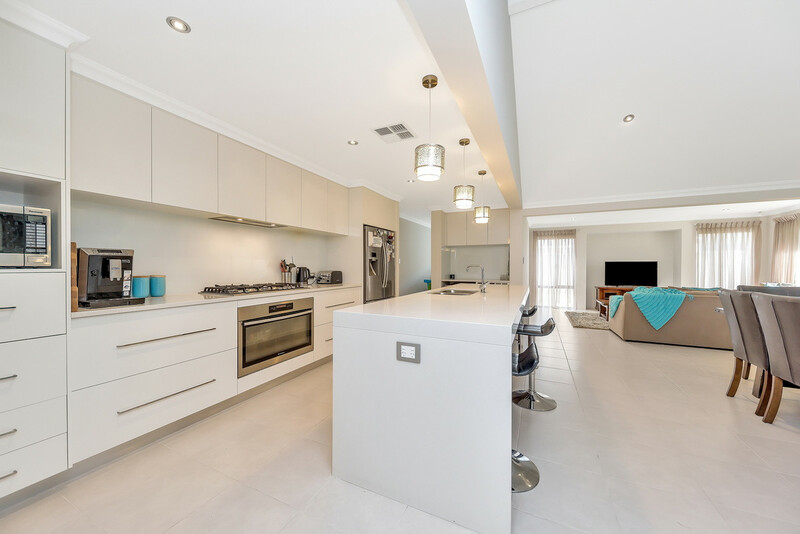 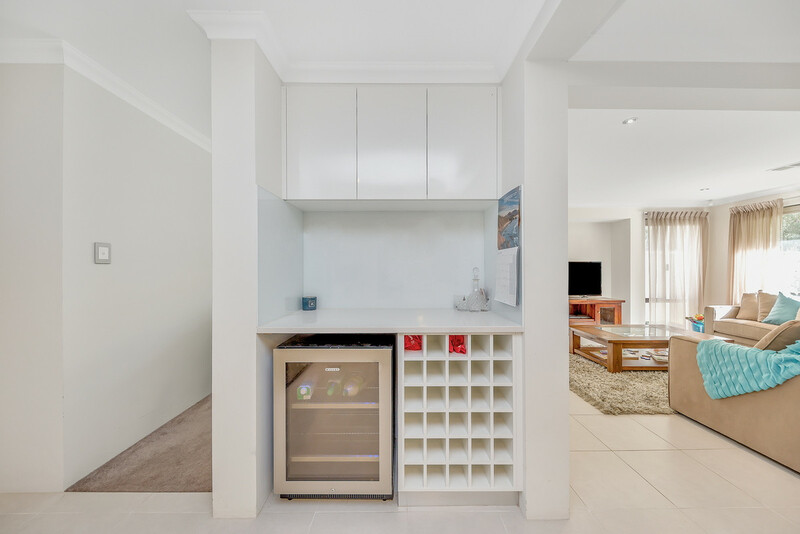 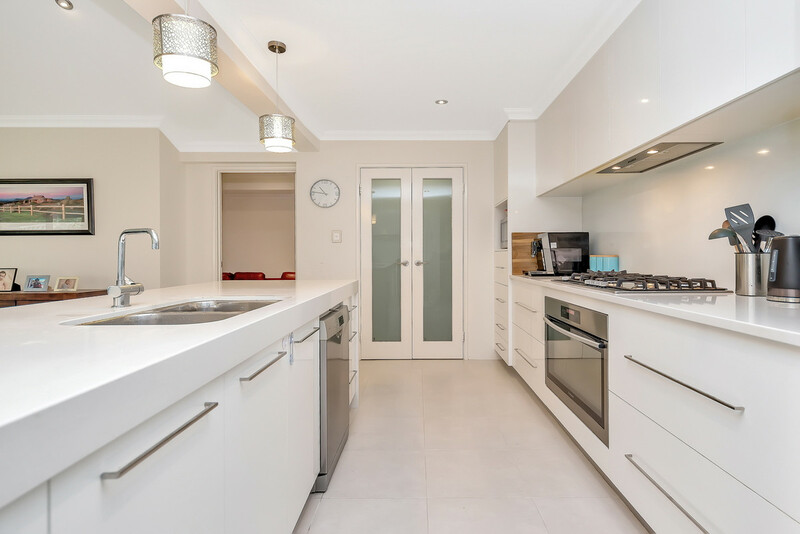 * Open plan living area – well appointed kitchen with stone benchtops, large walk in pantry, soft closing drawers and doors, dishwasher, 900mm stainless steel stove and gas hot plates, coffee station and wine cooler area. 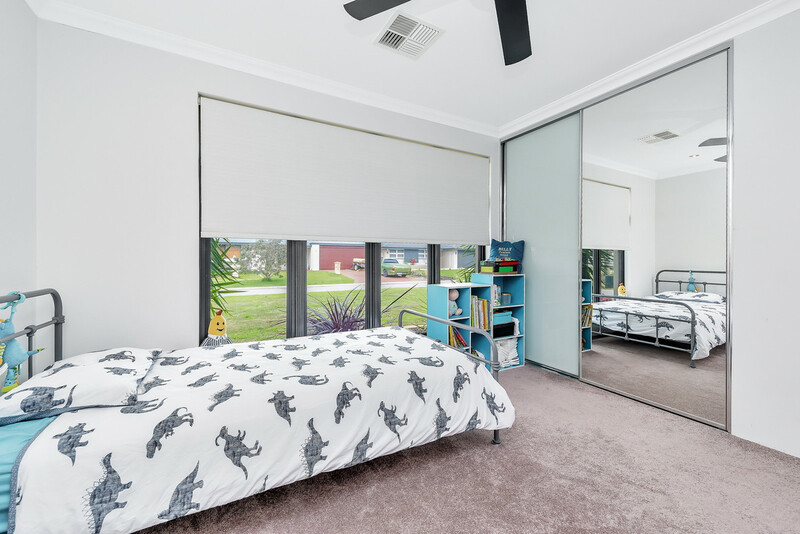 * LED lighting, heaps of built in storage, quality window treatments throughout. 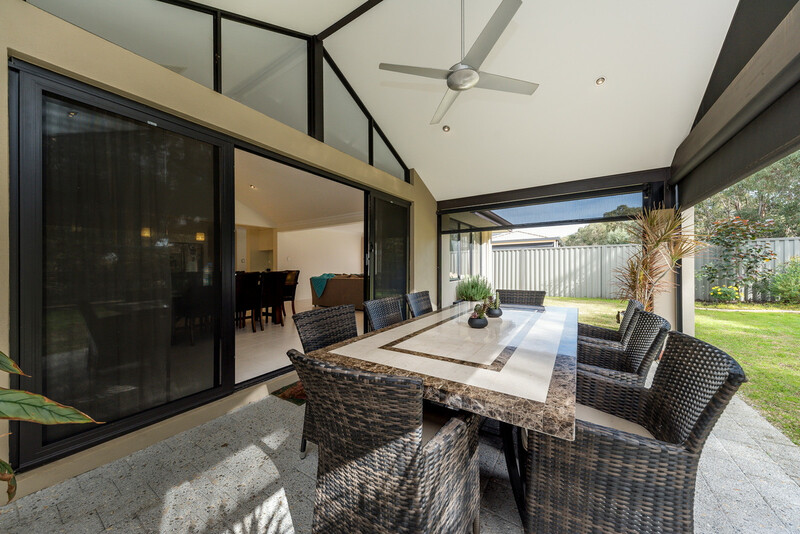 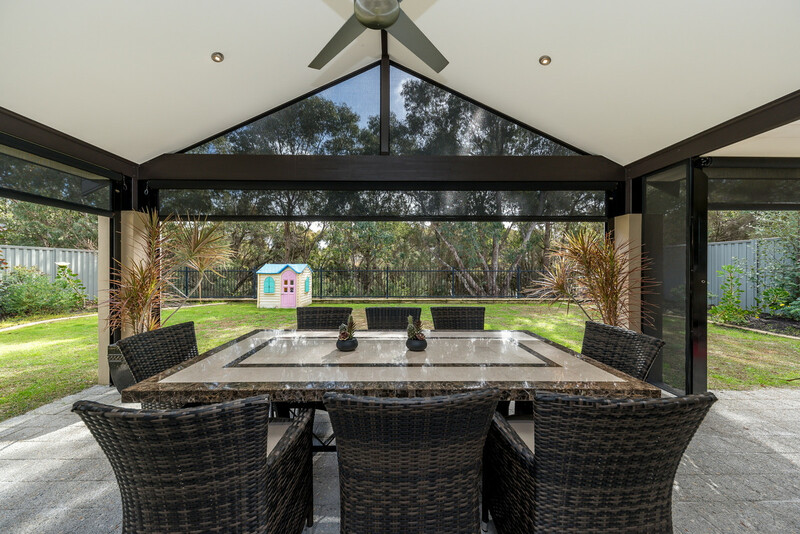 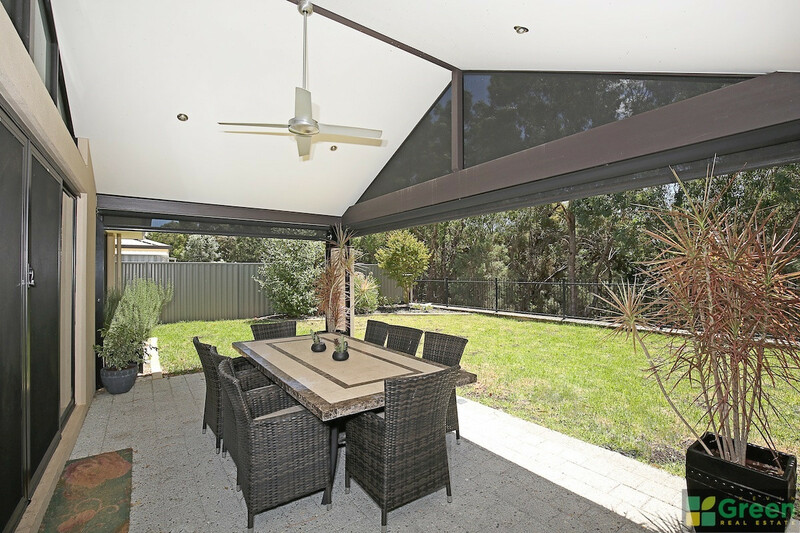 * Alfresco area with ceiling fan, privacy café blinds and crim-mesh security screen doors. 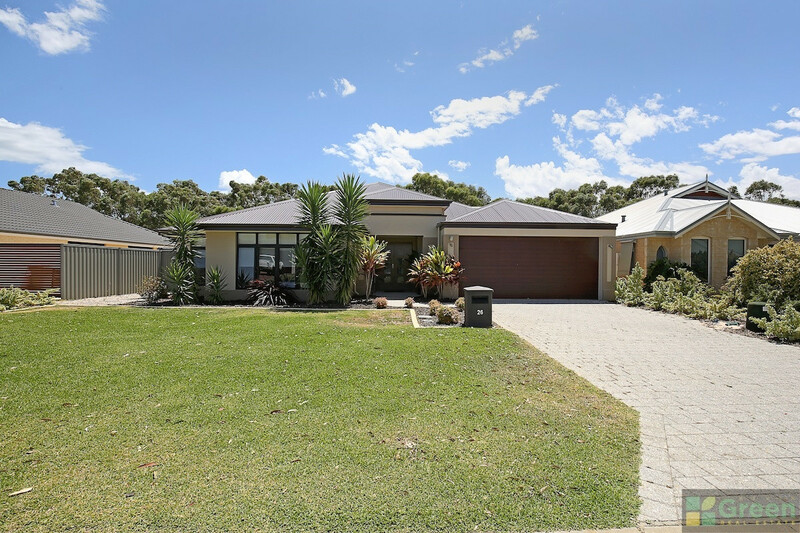 * Double garage, reticulated gardens. 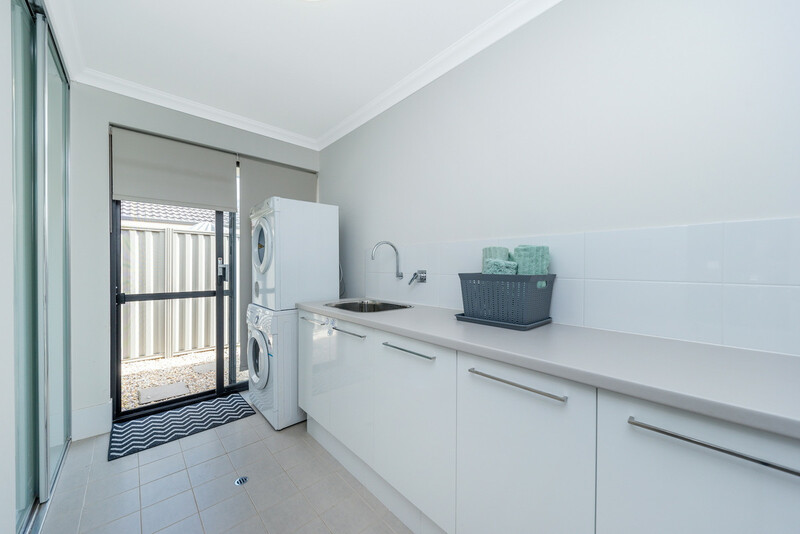 * Solar hot water system and instantaneous gas hot water.